By: Dave Austen from Biotecture Ltd We typically spend 90% of our time indoors in 'unnatural' environments. We need to enrich the spaces in which we are placing people. This enrichment is good for our health, both physical and mental and also provides demonstrable benefits. < The mere insertion of plants into the built environment can enhance comfort, satisfaction, well-being and performance. We've helped hundreds of businesses, organisations and private clients from a diverse range of sectors improve the environment they live and work in. 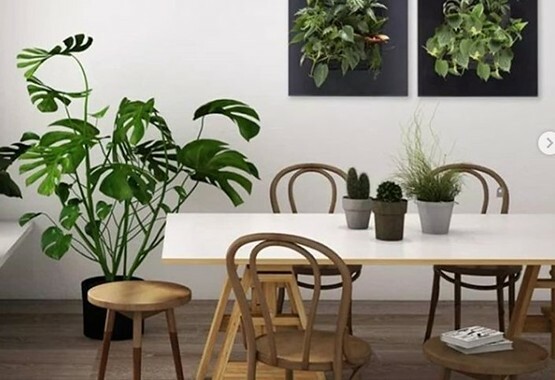 As employers continue to become more aware of the scientific research, the mental and physical benefits to their workforce and the growth of their bottom line due to sustainability and increased performance, the more important biophilia will become in today's world.